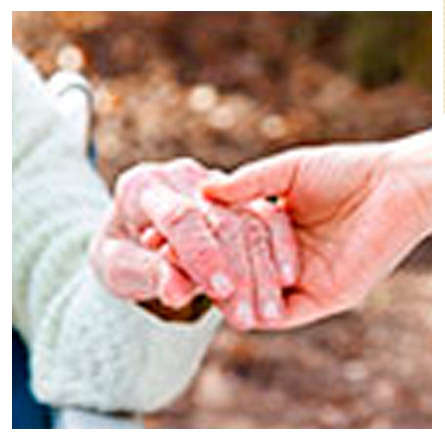 Clients come to Weiss Law to establish a formal guardianship arrangement for their loved one for a variety of reasons. 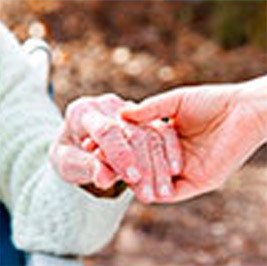 Guardianships are needed to protect a person in declining health, with cognitive impairments, special needs or those in need of patient advocacy. Guardianships are an important structure to ensure the protection of a loved one but at times there may be better and less costly alternatives. Weiss Law will help you sort through the information and decide what is most appropriate for your family, friend or loved one. There are many options to consider, know the alternatives.